Lest you think Sen. Allan Kittleman is unkind to animals, a Democratic website attacking the record of the Republican candidate for Howard County executive got him confused with his late father in citing a low rating by the Humane Society. The KittlemanFacts.com website says Kittleman had a 2004 rating of 22% from the Humane Society. The website is produced by the Team Howard slate that includes Kittleman’s Democratic opponent Courtney Watson and Ken Ulman, the current executive running for lieutenant governor. But according to a scorecard found by Tami Santelli, Maryland’s senior state director for the Humane Society of the United States, that score was for Sen. Robert Kittleman, who died Sept. 11, 2004. Allan, then a six-year member of the Howard County Council, was appointed in October 2004 to fill the balance of his father’s term. This is second time the website got its facts wrong. UPDATE 9/8/2014, 2:15 p.m.: In defense of Team Howard, this Humane Society rating was incorrectly attributed to Allan Kittleman on both the Project Vote Smart website and the Open Government site. Both sites are sources used in research on political candidates. The original scorecard was not available online. The slate had also used a Washington Examiner article to claim Allan Kittleman supported arming teachers and administrators. The reporter on that story said it was hyped inaccurately during the editing process and a correction had been made. Team Howard pulled the citation off the website, but it had already sent out tens of thousands of mailers to voters blaring the claim. The same 2004 Humane society scorecard, apparently based on only four votes, also gave Sen. Ed Kasemeyer, a Howard County Democrat, a score of 22%, while Republican Howard County Sen. Sandy Schrader got 78%. 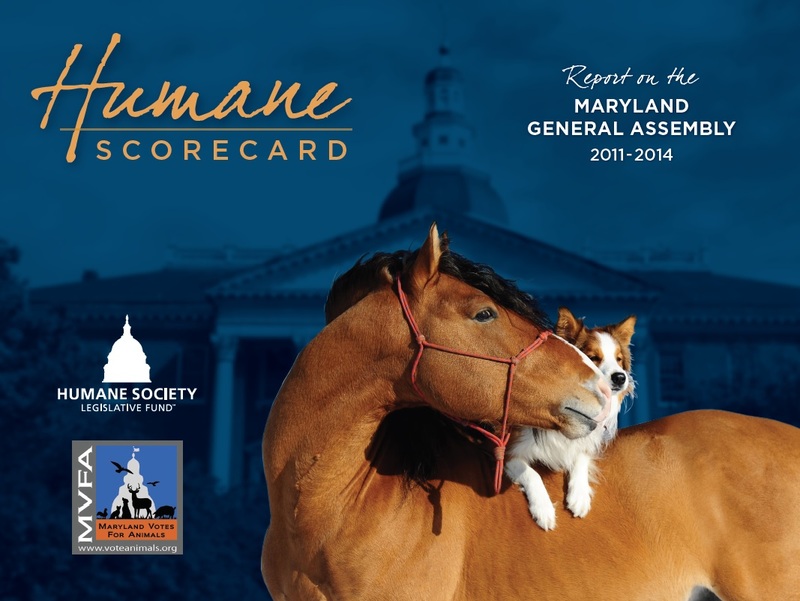 In the 2007-2010 scorecard by the Humane Society, Allan Kittleman got a score of 64% in his first full term, and in this year’s 2011-2014 scorecard, he got a 93%, as did Kasemeyer, and many other Republicans and Democrats. The higher scores are not referenced by KittlemanFacts.com.